Professor Melissa McIntyre makes one mistake, but it is a night to remember. The tropical island holiday after her beloved grandfather's funeral was supposed to be balm for her soul, and not create more worry. 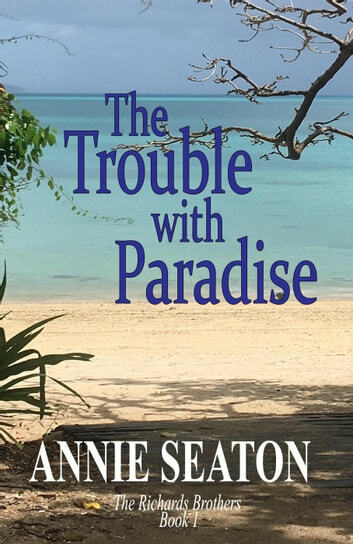 When Dominic Richards moves back to his home town to take up a new job, the last person he expects to discover as his new assistant professor, is the beautiful woman he spent a memorable night with on a tropical island. Nic doesn't do forever but having Melissa around has him thinking maybe he could. But Melissa is not one bit interested… or is she?